We staff our office to meet your needs from Monday through Thursday, 9 a.m. to 5 p.m. and Friday from 9 a.m. to 3 p.m. We are available by cell phone (216-926-8283) for emergencies at all hours. We have been located in the southwestern Cuyahoga County since 1974. Our Strongsville office is easily accessible via Interstates 71, 480 and 80, as well as Ohio Routes 42 and 82. 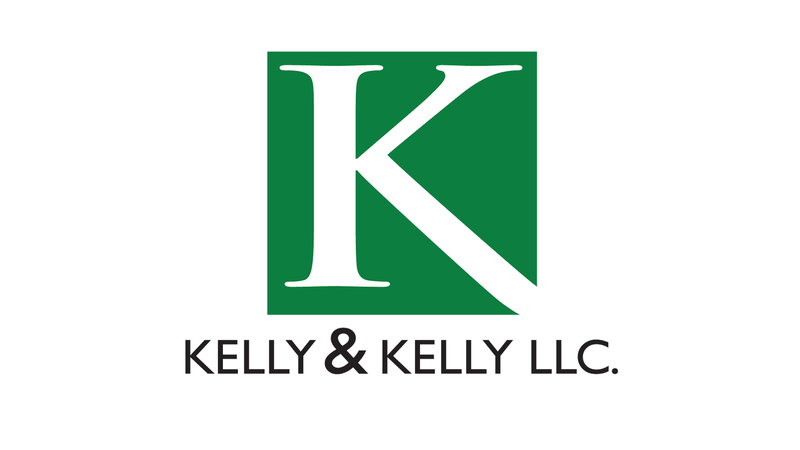 Get the legal guidance you need contact Kelly & Kelly today.